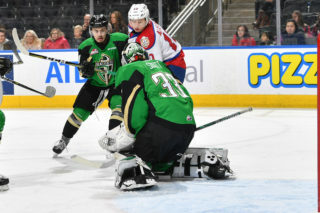 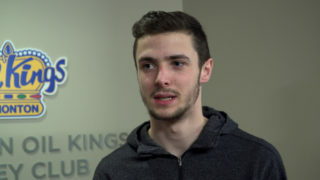 A reminder that the game originally scheduled between the Edmonton Oil Kings and Prince Albert Raiders for Wednesday, February 6 has been rescheduled. 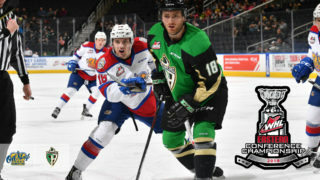 The game will now take place on Monday, February 4 at 7:00 PM MT at Rogers Place. 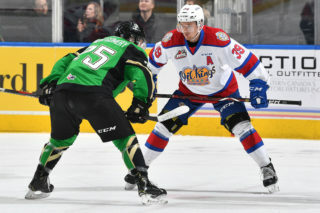 Great seats are still available for all Oil Kings home games during the 2018-19 season starting at just $20. 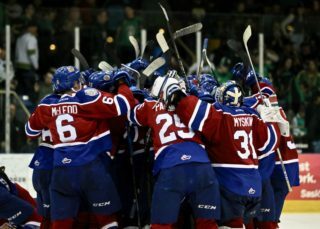 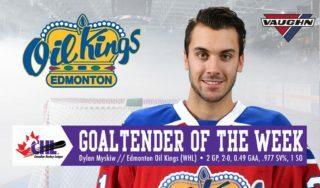 Visit OilKings.ca for more information and to purchase, or click the link below.